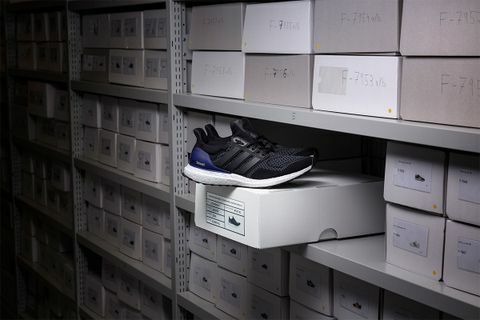 adidas Ultra Boost The Original: To celebrate the three-year anniversary of the 2015 debut of adidas’ legendary Ultra Boost silhouette, the Three Stripes is re-releasing a slew of OG and new Ultra Boost colorways that changed the game. 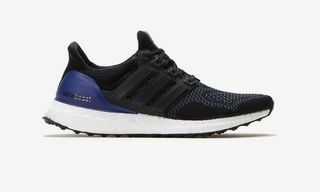 Starting December 1, adidas will drop 11 UltraBoost sneakers for a week straight until December 7. 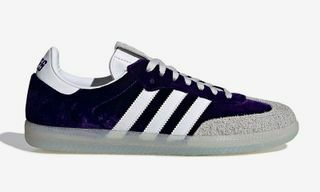 What better way to kick off Boost Week’s seven-day drop than with the colorway that started it all? we’re welcoming the Original Ultra Boost Black/Purple colorway back into the footwear rotation. Three years after introducing Boost technology that brought a lightweight flex to the running shoe, the OG Ultra Boost is back better than ever and this time updated with a Continental outsole. 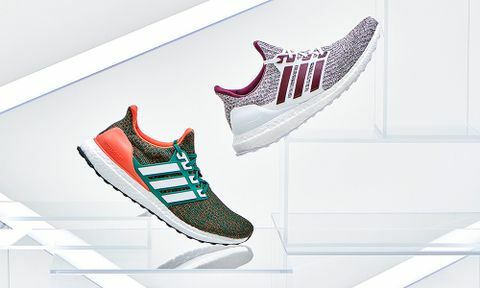 adidas Ultra Boost Collegiate Pack: The second day of adidas’ Ultra Boost Week is the Collegiate Pack for a throwback to your university glory days or just a well-needed flex for gameday. 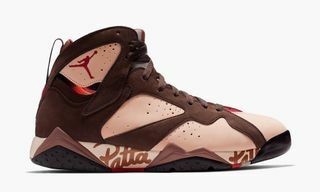 Peep The U and Gig’Em kicks that take their inspiration from the University of Miami and Texas A&M, respectively. 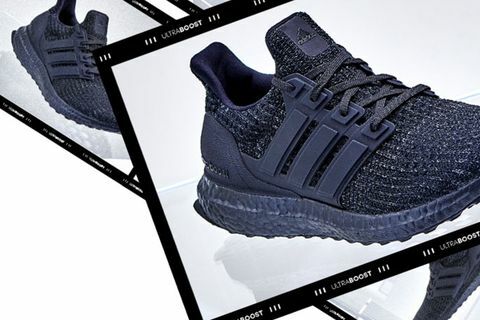 adidas Ultra Boost Triple Black: Goth or not, for those who just can’t divorce themselves from black, the next Ultra Boost drop’s for you. The classic adidas’ Ultra Boost is back in Triple Black for a sneaker steeze that is part chic, part badass, and completely dripping in your favorite shade of black. Keep in the loop on each daily drop with the #ULTRABOOST hashtag and hit adidas.com to cop. If your footwear game is in need of a shot of color, peep the adidas Ultra Boost in Laser Red. The fourth drop in adidas’ Ultra Boost Week combines three bold stripes of red with the iconic shoe’s stretch-knit tech to give your key sweat zones the ventilation you need to stay fresh forever. 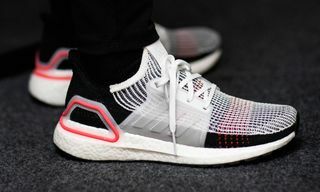 adidas Ultra Boost Red Lazer: If your footwear game is in need of a shot of color, peep the adidas Ultra Boost in Laser Red. 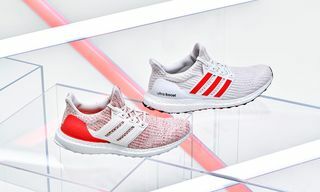 The fourth drop in adidas’ Ultra Boost Week combines three bold stripes of red with the iconic shoe’s stretch-knit tech to give your key sweat zones the ventilation you need to stay fresh forever. 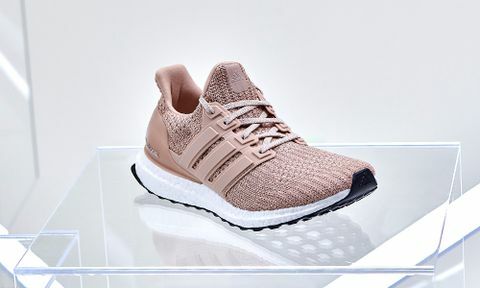 adidas Ultra Boost Ash Pearl: Ladies and gentleman, the Ash Pearl colorway is back in action. 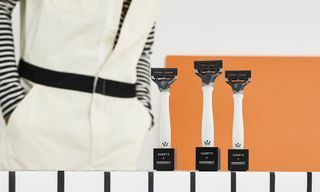 The femme, peach-hued colorway is bringing a soft step to the line’s beloved BOOST soles. Sneak a peek at the shoe and stay tuned for more drops every day this week. adidas Ultra Boost “Granite” Pack: On the sixth day of adidas’ Ultra Boost Week, the shoemaker went back to the grind for a hard-edged Granite Pack. Debuting in two colorways fit for any flex, the Light Granite Ultra Boost Mid. drops with a holographic metallic heel while the Dark Granite Ultra Boost hits the pavement in a True Green knit upper. 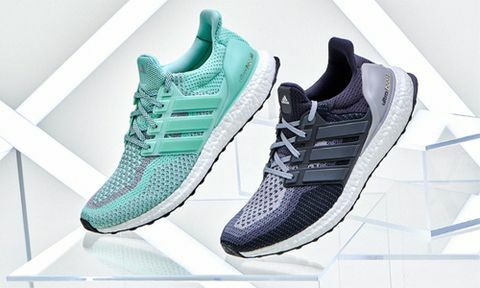 adidas Ultra Boost “Liberty”: Lady Liberty takes center stage in the final day of adidas’ epic Ultra Boost Week. Dropping in two fits inspired by the infamous New York City landmark, the Liberty Pack builds on the STRETCHWEB outsole and gives you the freedom to choose between two iconic colorways in shades of green or silver. 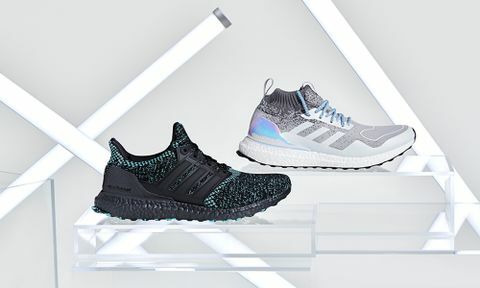 adidas Ultra Boost Week starts today, December 1. 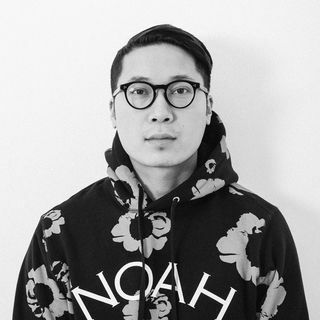 Read and watch the story of the sneaker that started it all here.